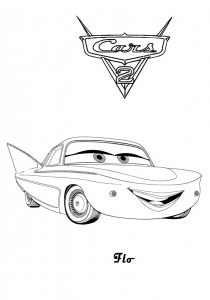 In Cars 2, you can see the city of Paris, its main monuments were “car-ized.” You can for example see that the gargoyles of Notre-dame church are cars ! 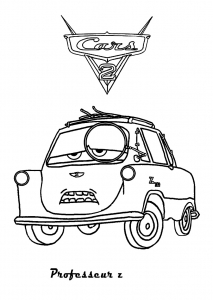 This is the second time that Pixar was working on the “re” design Paris after Ratatouille. 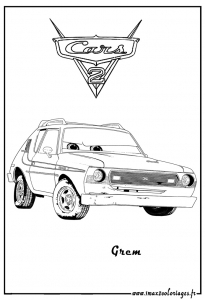 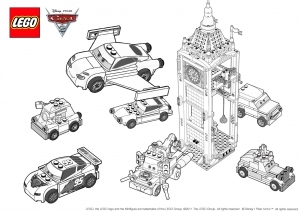 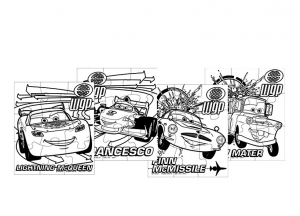 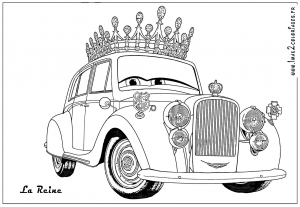 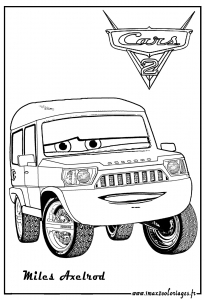 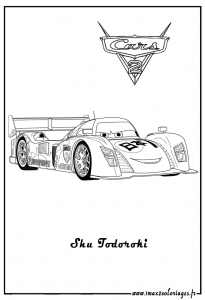 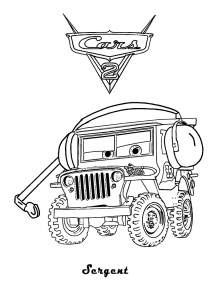 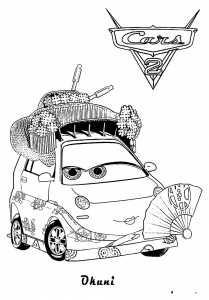 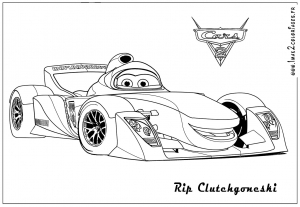 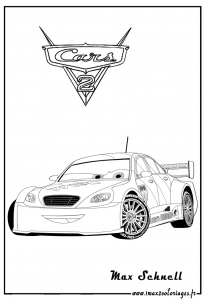 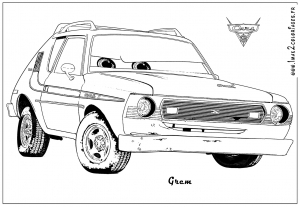 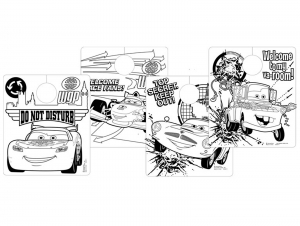 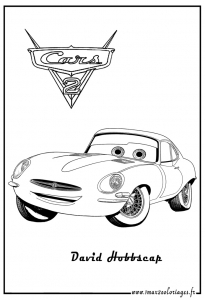 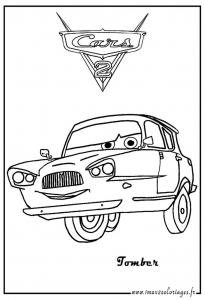 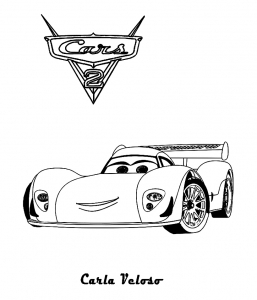 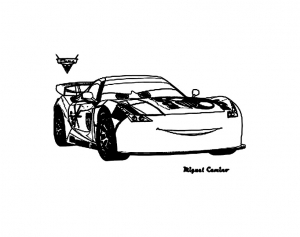 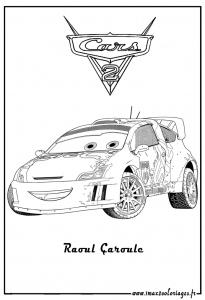 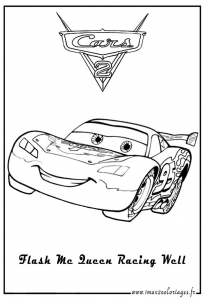 Good coloring with these images of Cars 2 to print !